Our blades are designed to work exclusively with our razor handles. 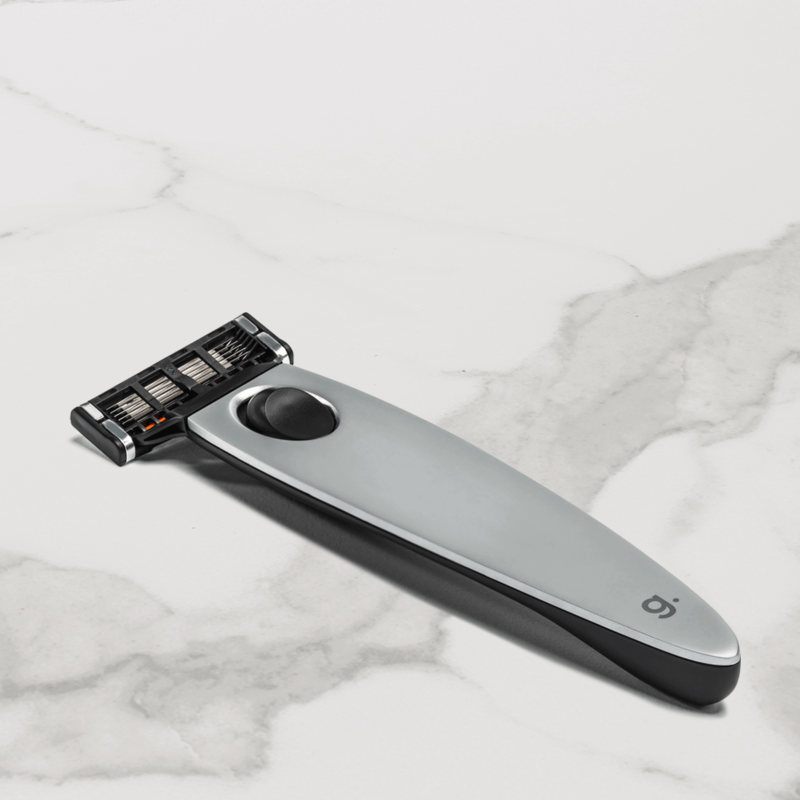 Do you already have a grüum razor handle? No, I'm new to grüum.